All workshops and/or tours are fitting for any skill level or camera equipment and most fitness levels. While we do photograph all day long, there is little actual hiking involved. The 3-day destination workshops also include a break in the afternoon of the middle day. Beyond composition, most instruction is geared towards the use of a DSLR camera. Beginning in 2019 I am reducing the overall class sizes to be able to offer better individualized instruction. 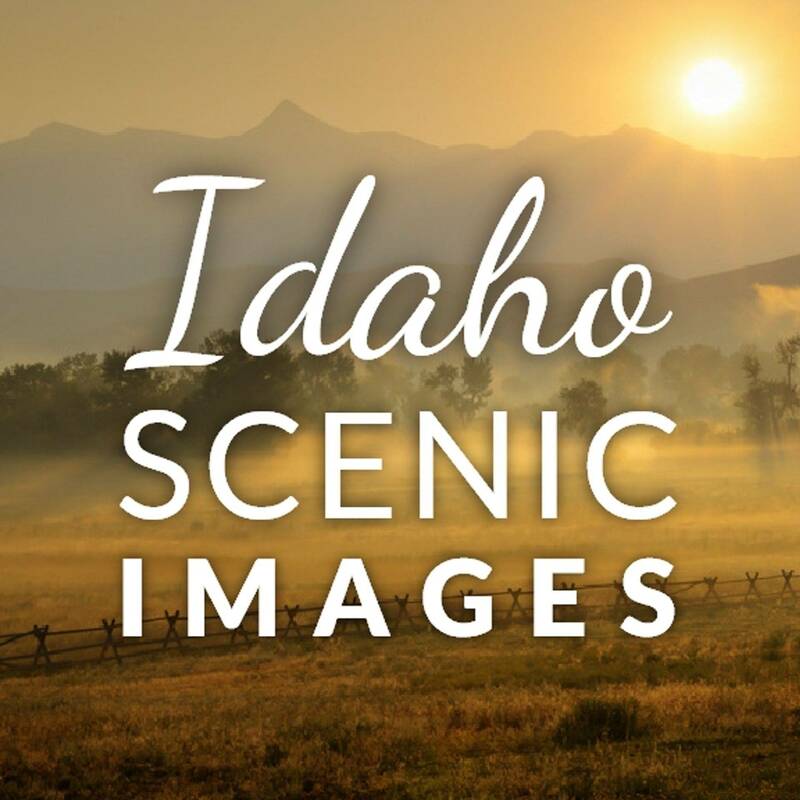 Idaho Scenic Images is insured and carries the permits required for its workshops. This autumn color tour is back in the rotation for 2019 but we've added an extra day to include more great locations. One of my most popular workshops. We'll explore autumn color spots, beautiful mountain vistas, waterfalls and a myriad of old cabins and barns. Based at the Teton Teepee Lodge. Dinner on Tuesday and Wednesday nights are included. Lodging is not. Please mention photo workshop when booking your lodging to receive a discounted price. Includes new and improved instructional slideshows on composition, pre-visualization, lighting conditions, and filter use. Minimum of 3 maximum of 6. Non-refundable deposit. Balance due Aug. 1st, 2019.